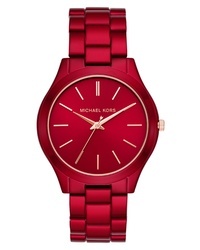 Michael Kors Slim Runway Bracelet Watch $225 Free US shipping AND returns! Hugo Silicone Strap Watch $225 Free US shipping AND returns! Hugo Silicone Strap Watch $175 Free US shipping AND returns! 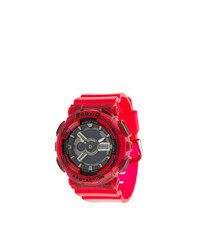 G-Shock Baby G Watch $182 Free US Shipping! Gucci Bumblebee Fabric Strap Watch $878 Free US Shipping! 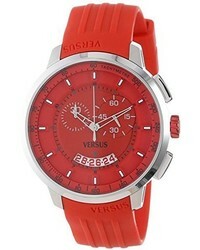 Versace Versus By Tokyo Silicone Strap Watch $135 Free US shipping AND returns! 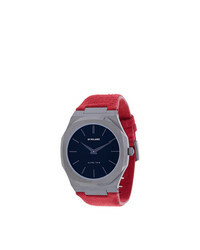 D1 Milano Ultra Thin Watch $452 Free US Shipping! 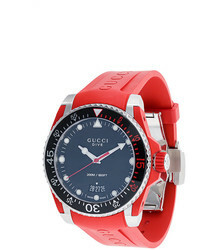 Gucci Dive Watch $1,006 Free US Shipping!